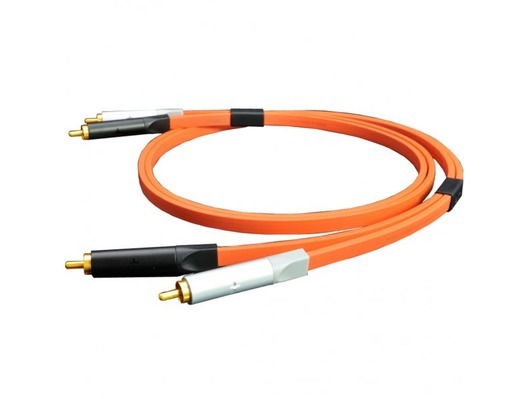 Oyaide NEO d+ RCA Class A Orange/Black is from Oyaides' range of top-end audio and signal cables for professional DJs and musicians. 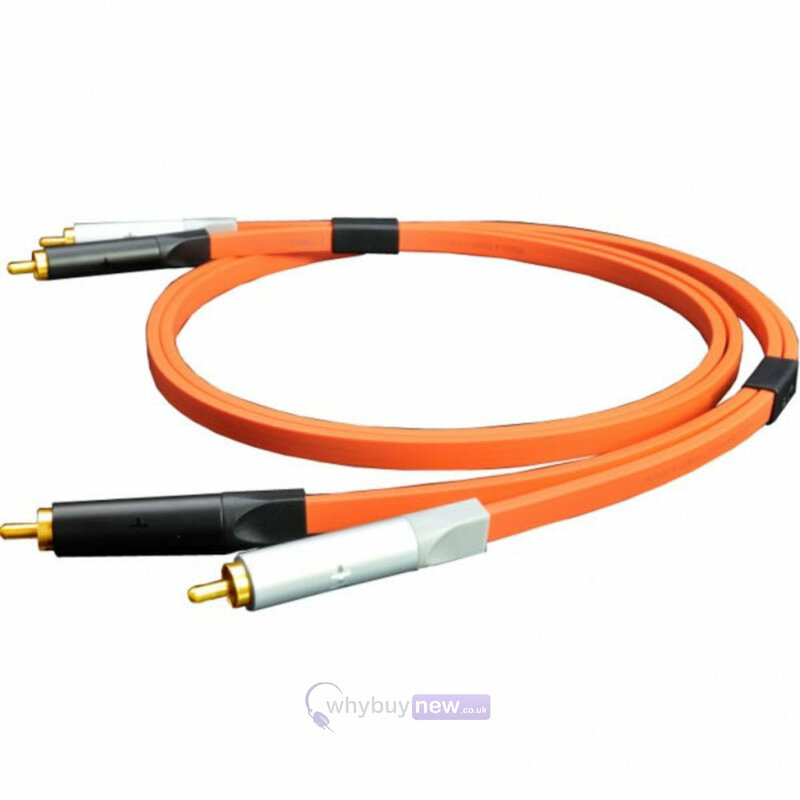 Oyaide d+ series cables are used by a number of top DJs and producers who demand the best possible sound quality and signal reliability from their cables. 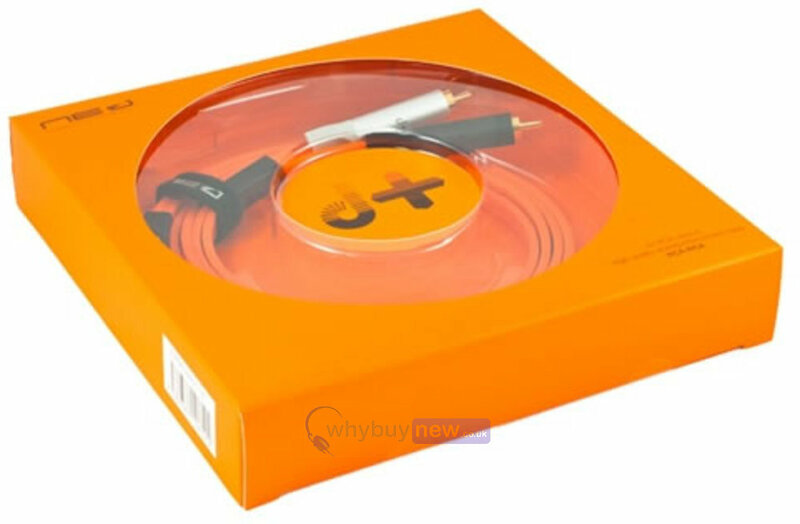 Professionals who use DJ software such as RANE Serato and Native Instruments Traktor Pro know the importance of a high-quality audio cable to ensure the best possible digital audio reproduction..
Oyaide d+ cables only use materials that meet the exacting standards of Oyaide. Only top-grade materials are used for its structure, conductor, insulator, shielding, out coating, and contacts. "d+ RCA series" improves the sound quality of DJ equipment and provides high performance for your DJ setup or live sound production.